Am happy for the announcement that DC is reviving some of these cartoon classics in comic book form. 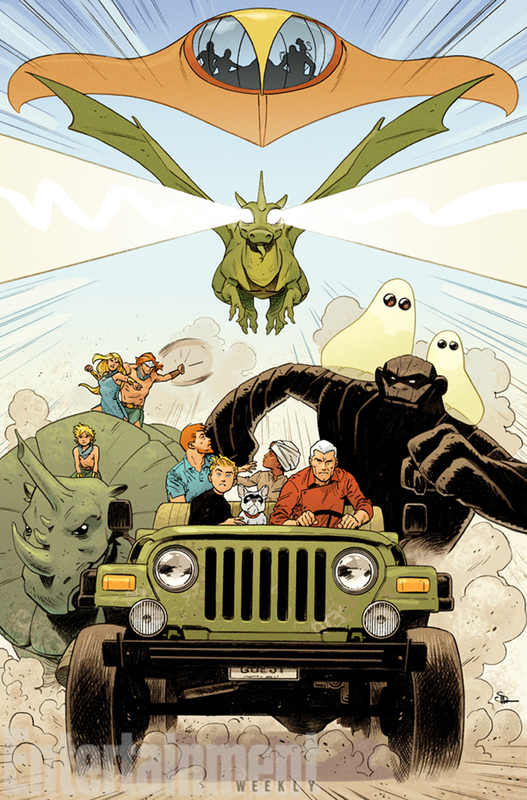 Of course, these Hanna-Barbera characters have previously been featured in comics. I have almost all Comico comics of Jonny Quest. And the Space Ghost special on Comico written by Mark Evanier and drawn wonderfully by Steve Rude -- that will be in my Top 20 favorite comics ever. I could lose the majority of my collection but that one I will keep forever. 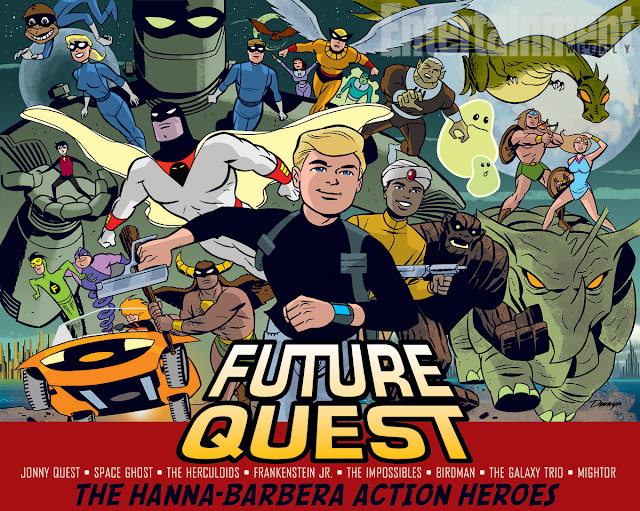 Of the four Hanna-Barbera books announced by DC, it is only Future Quest that I will check out. The Herculoids were one of my favorite cartoons as a kid. Have been trying to find any DVDs of those old shows. Not sure how the comic will stand up but will sure give it a try.